If you're looking to move your business to the cloud, here's what you need to know about cloud computing. The difference between the three lies in what services are offered and the level of vendor involvement. As you can see below, each service models has varying levels of client and provider responsibilities. 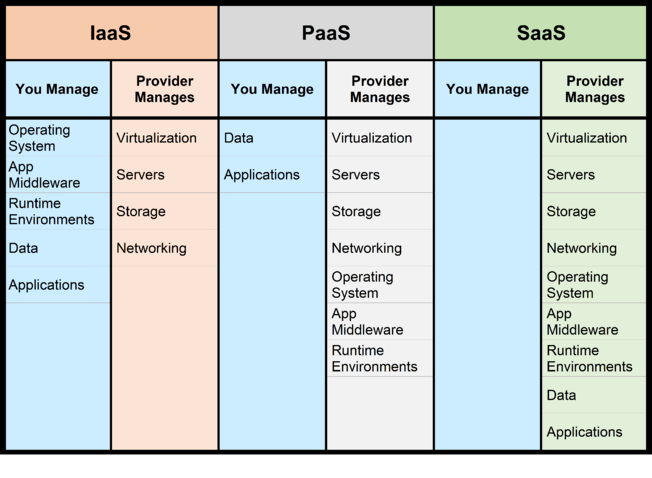 It's important not to judge IaaS, PaaS and SaaS by the amount of "stuff" that's managed. Your business needs and resources may not require the complete coverage of a SaaS model. 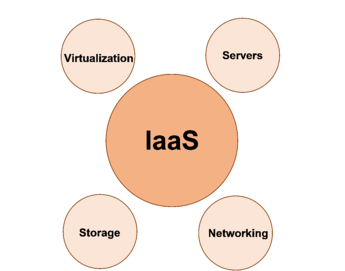 Likewise, IaaS may be exactly what you're looking for. Just like Goldilocks, you have to choose the cloud service model that's right for you. It's important to understand too, that IaaS is not basic. Compared to an enterprise model, it offers plenty of management handover. Enterprise IT, also called Legacy IT, is when your business manages everything internally. That's virtualization, servers, storage, networking, operating system, app middleware, runtime environments, data and applications — whew! All three cloud service models offer unique benefits, and the one you choose depends on what your business needs. IaaS is the answer to your future planning goals. With this cloud model, your traditional data center is virtualized, meaning converted to the cloud. IaaS gives you freedom to grow. 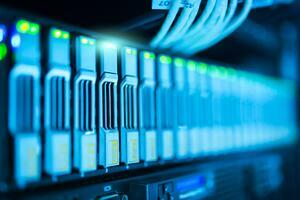 Think of IaaS as the virtual version of your traditional infrastructure. You have access to everything you need, the only difference is no physical devices. In many cases, IaaS is a better alternative to the traditional way. Your cloud provider takes care of your virtualization needs as well as the management of your digital data center, including servers, storage and networking. At iVenture, we offer our own private IaaS. When our clients elect to use this service, we virtualize their IT infrastructure, moving everything to our cloud which is housed in secure data centers. With 24/7 CCTV monitoring, badge-only access, emergency safeguards and more, your data is more protected than it could be if stored at your business. You still have the same accessibility and industry compliance along with rigorous security, business continuity measures and the latest technology too. If your business is looking to grow, IaaS offers a way to do just that. With a cloud-based virtual data center, you have one less space limitation to worry about now. For the future, you don't have to invest in additional IT space as your business grows nor the physical maintenance that comes with traditional infrastructure. Much like IaaS, PaaS provides a means to streamline operations. Where IaaS is the building blocks, PaaS offers your business a sandbox to test and deploy applications. 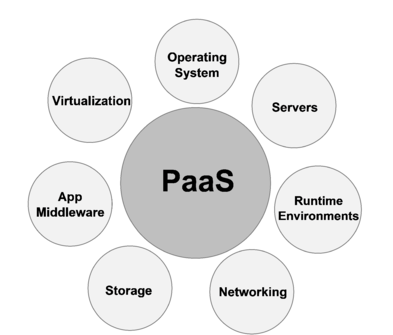 The PaaS model of cloud computing takes care of the time-consuming, but important IT tasks. Tasks like installing security patches and managing system updates are necessary, but redundant. That's where PaaS comes in. By managing and maintaining the platform on which developers work, PaaS allows them to focus on big-picture projects. Developers are freed to test and develop applications to improve their company as a whole. Your PaaS provider takes care of everything IaaS does (networking, virtualization, servers and storage) and goes a step further to encompass the operating system, middleware and runtime management. 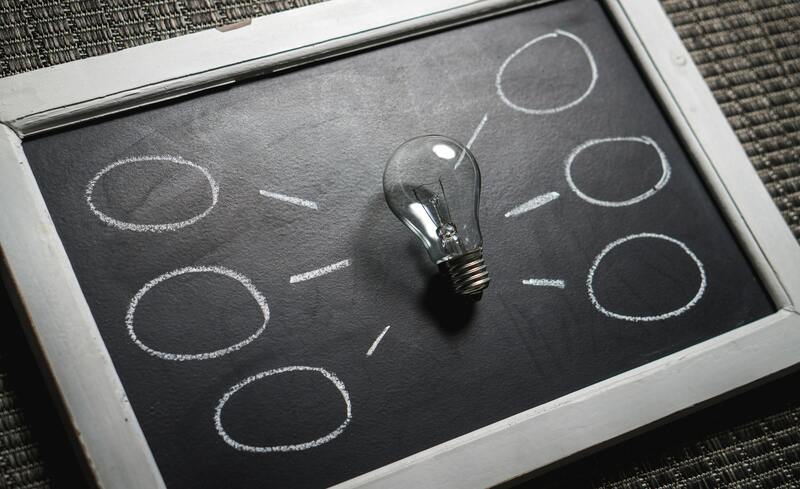 It's a good solution for companies who need an environment to experiment with proprietary software without the challenge of building their own infrastructure. SaaS delivers the programs you need with ease. With browser-based apps, you have the flexibility to work however you want as long as you have a stable internet connection. SaaS is one model you're certainly familiar with, even if you don't realize it. 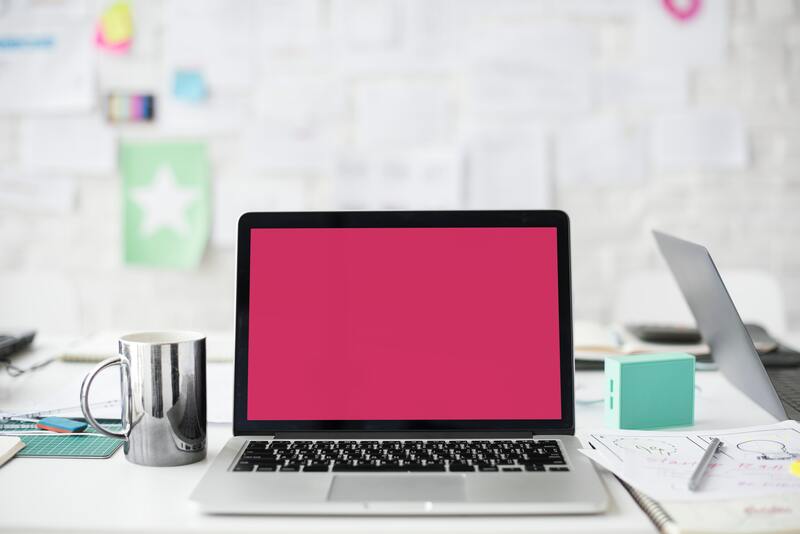 Subscription-based services like Microsoft Office 365, Slack, WordPress, Salesforce, even Dropbox are all SaaS, and these are just to name a few. The broad appeal and popularity of the SaaS model lies in it's versatility. Hosted over the internet, the SaaS model is accessible for any employee with an internet connection. With SaaS, you don't have to rely on using a certain computer or working in a certain location. As long as you have the internet and your login credentials, you can access the software you need. 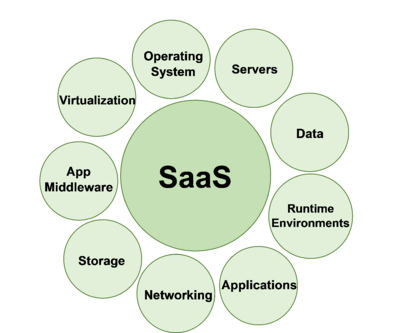 Unlike PaaS, SaaS is relatively maintenance-free. You don't own the software so internal technical staff aren't needed to manage it. This also cuts down on associated costs. For businesses that need that anytime/anywhere convenience, using a SaaS company provides all the tools with little management requirements.